Since it’s past the middle of September, I feel like I can finally share these muffins with you. Even though we’re having an Indian summer and it’s been in the 80s lately. Hey, I’m not complaining though! I hate being cold. I do love fall, I just hate what comes next (other than Christmas and my birthday). I finally got inspired to make something today! I confess, I haven’t been in a cooking or baking mood. Mostly I just read books, clean, pack, eat, and repeat. I considered making blueberry muffins, but that sounded boring. 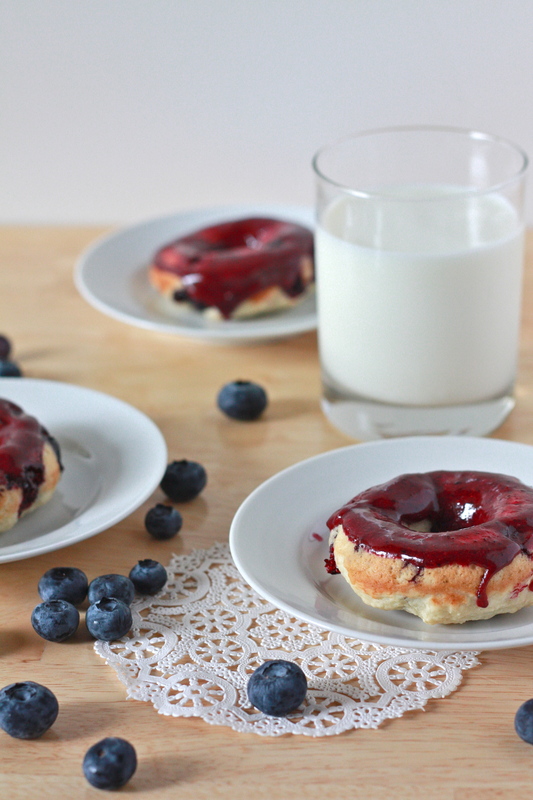 I’d heard of strawberry donuts before, so I figured I could make a blueberry version. It worked, and they taste amazing! 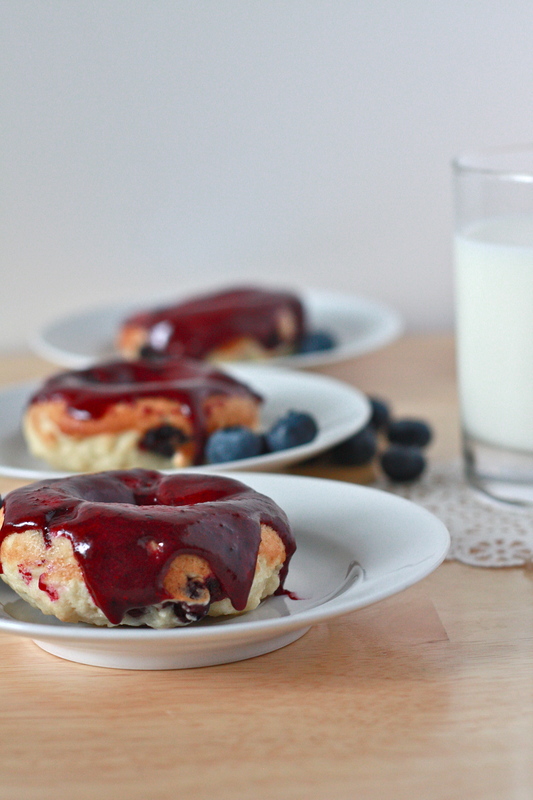 Cake donuts loaded with juicy berries and topped with a berry glaze. They might be the healthiest donuts I’ve ever eaten! 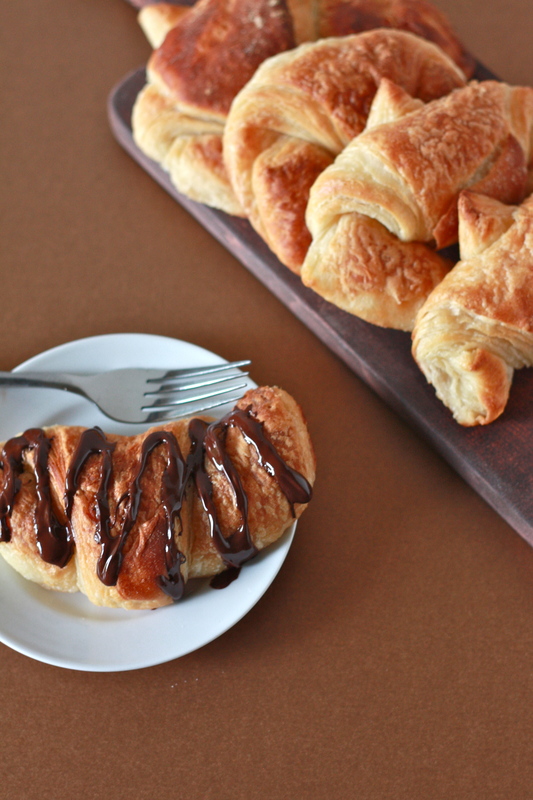 These are so buttery, flaky, and crisp. 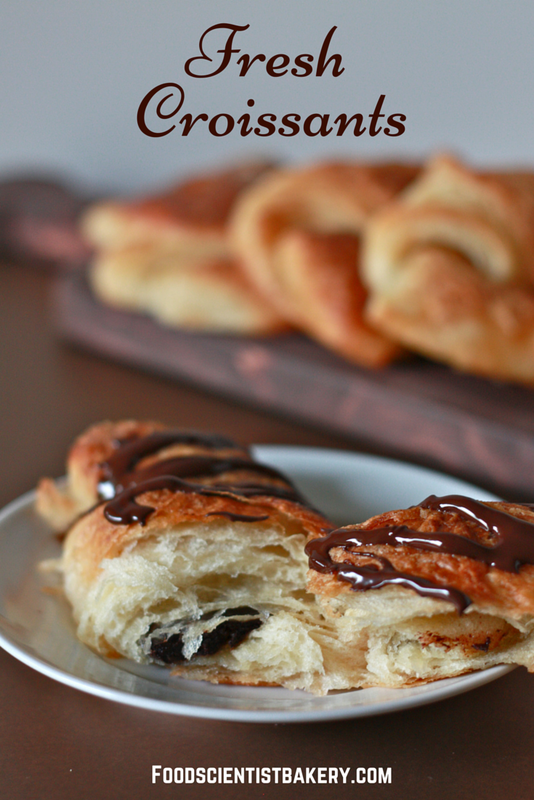 There’s nothing quite like a fresh croissant, and since who knows when I’ll find myself in France (someday, hopefully), I make them myself. And you know what? It’s extremely rewarding! 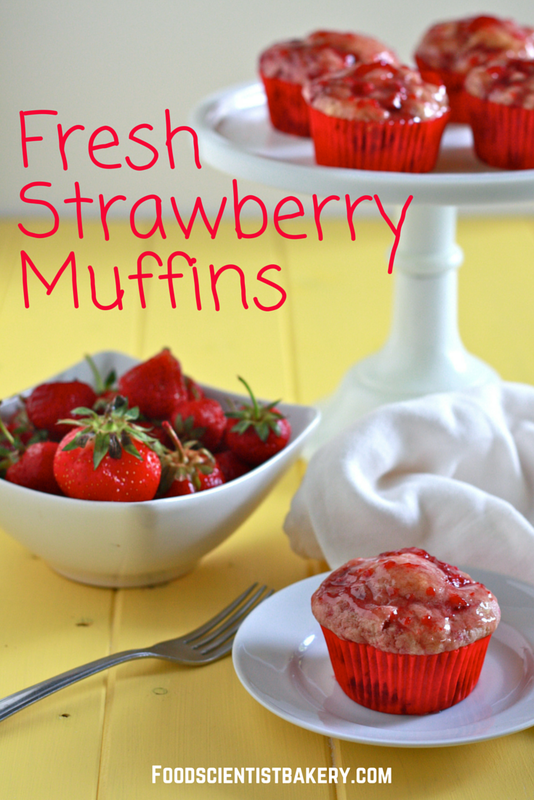 I admit, before this, strawberry muffins weren’t something I’d ever considered making.